Best Hotels and Resorts in Boracay: Our Top 5 Picks! 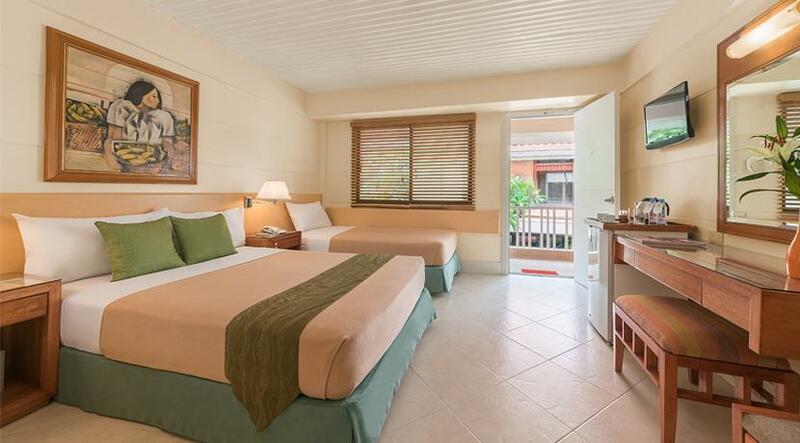 Heading to Boracay but not sure where to stay? Fret not; we have picked the top 5 resorts you should stay at on your next holiday. 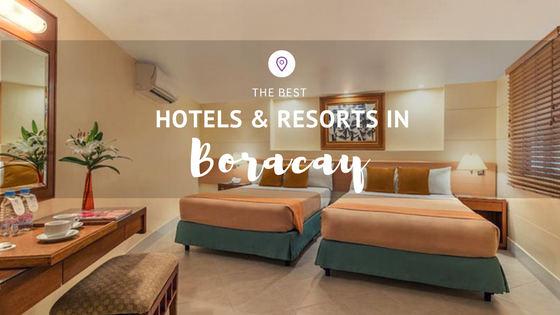 From five-star luxury to budget-friendly hotel and resort, our list comprises of quality and best stays in Boracay that definitely suit your fancy! Located at Station 2 and just a short walk to the beach, Henann Garden Resorts has 273 rooms and a massive pool perfect for family stays. If you are looking to relax, they also have a spa with an extensive menu. 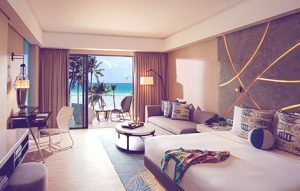 Patio Pacific Boracay is a three-star resort conveniently situated in the heart of Boracay Island, just 100 meters from Boat Station 1 and a short walk to the pristine beach. The resort is strategically located in close proximity to the rest of the island establishments, which makes it a popular choice for friends traveling together and families. If you are looking for a mid-range resort with great rooms and service, then Patio Pacific Boracay is definitely a great choice! If you are traveling on a budget and would like to stay somewhere that has a more local flair, then Dave’s Straw Hat Inn is a good choice. Located in amidst lush greenery in a secluded area of Station 3, the inn is a good 2-minute walk to the famous white beach. The cottages have a more laid-back and rustic felt but clean and offer free Wi-Fi too. A newcomer in Boracay, The Lind is five-star resort situated at Station 1. It offers a modern and vibrant stays to all travelers with rooms designed with contemporary feel and luxuries. Prices per night is a little on the high side, but hey, you get what you pay for. On the higher end of the spectrum and located at Yapak Beach is the luxurious Shangri-La’s Boracay Resort and Spa. The 12-hectar resort encompasses 219 rooms and suites including 36 villas, comprehensive leisure facilities, and secluded beach front. It’s a perfect resort to stay at if you are looking to stay put and just lounge by the beach the whole day. Getting into these resorts can be hassle-free with Island Star Express’ seamless airport transfer from Kalibo or Caticlan airport. You can book your Boracay transfers here or e-mail us at hello@islandstarexpress.com.